Lomatium cookii, or Cook’s desert parsley, is a native parsley endemic to wet grassy meadows and along vernal pools of Southwest Oregon. Many of the largest federally managed remaining sub-populations are located in the Illinois River Valley in Josephine County. Lomatium cookii has been listed as an endangered species by the U.S. Fish and Wildlife Service, as well as the state of Oregon due to habitat loss and fragmentation. 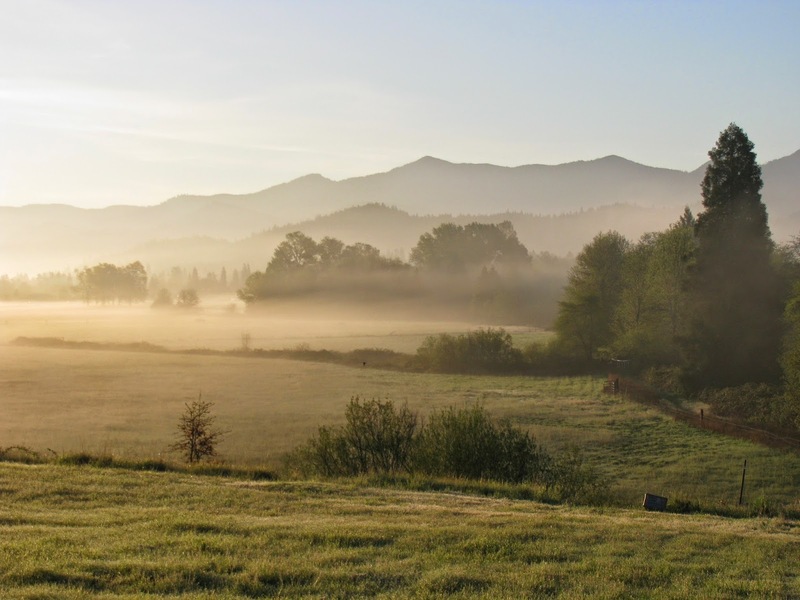 Several sub-populations occurring on publicly owned lands have now been listed as Areas of Critical Environmental Concern (ACEC). However, previous mining and land development have permanently disturbed the hydrological patterns of many of these meadows. Currently, these remaining populations are still threatened by illegal off-road vehicle use, as well as proposed mining operations on these lands. We are currently working on several studies in the Illinois River Valley, looking at different aspects of Lomatium reintroduction and recovery on federal and state managed lands. Our first trip aimed to collect data for two projects; one concerning population monitoring and demographic modeling of existing native populations, and the other assessing the efficacy of population augmentation efforts. Several extant populations of L. cookii in the Illionois Valley are included in this study including; French Flat (ACEC), Reeve’s Creek, Rough and Ready Creek (ACEC), and Indian Hill. For further information on these projects please see our previous blog entries from 2012 and 2011. To learn more about developing reintroduction techniques for L. cookii in the Illinois River Valley, please read our 2013 report. 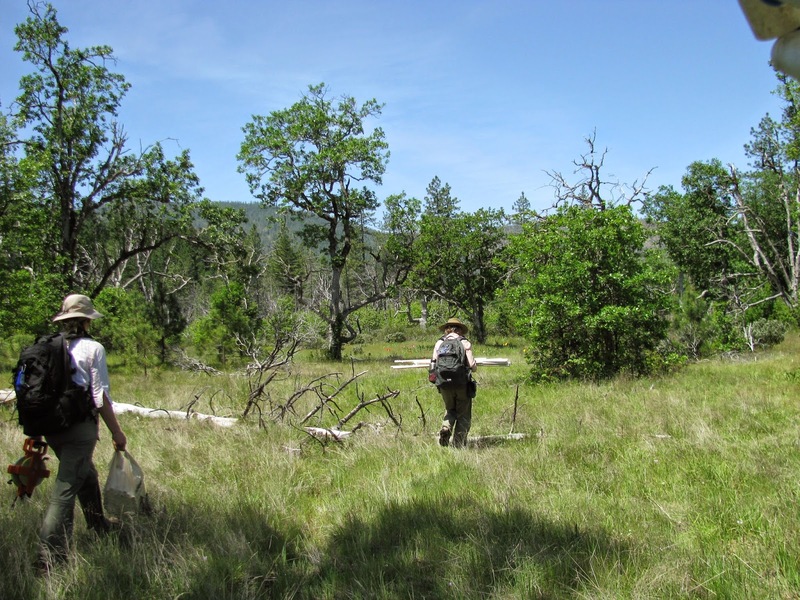 In the spring of 2014, in a joint effort between the BLM and the Oregon State Parks and Recreation Department, we initiated a study to test the efficacy of several methods of removing invasive grasses in L. cookii habitat. Annual and perennial invasive grasses are a major threat to this rare species, and appropriate habitat management will be key as we look towards recovery of the species. 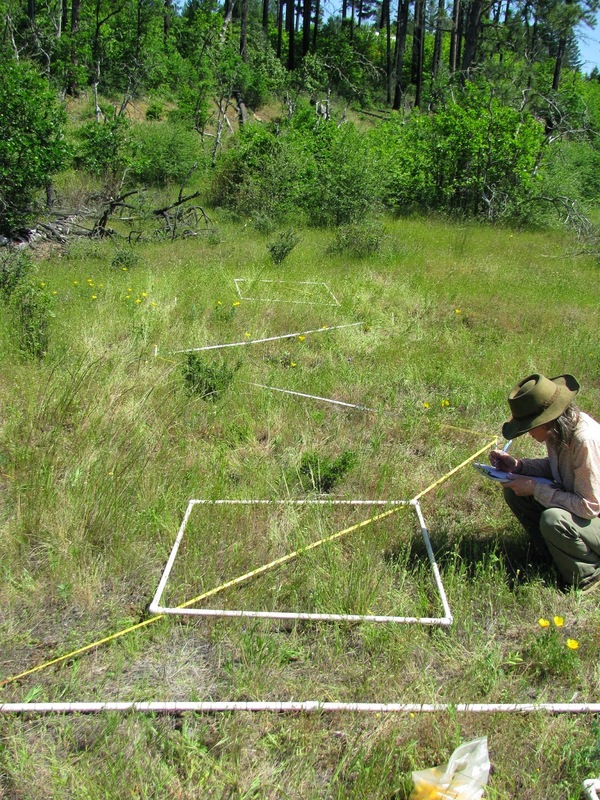 Experimental plots were established in both occupied and unoccupied habitat and baseline data recorded, including community composition of all plots and detailed demographic data for each L. cookii in the occupied plots. Upon approval by the U.S. Fish and Wildlife Service (pending), these plots will be treated with grass specific herbicide in the fall (when the L. cookii has senesced). Monitoring will be repeated in 2015 to assess the efficacy of treatments on invasive grasses, and L. cookii.